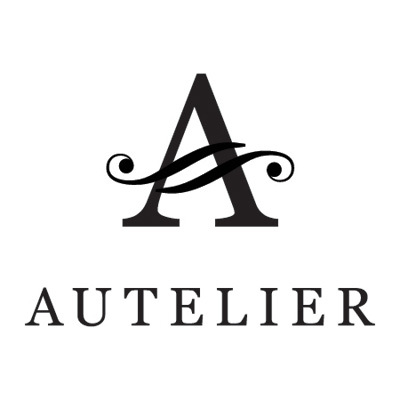 We are a team of chic and passionate makeup artists based in Singapore who have an intuition for the latest makeup and hairstyling trend, we would love to doll you up for your special occasion, be it for your wedding day, photoshoot, or gala events. Lets be beautiful, be colourful, be you. Brush Simple was created by Xiang Ying makeup artist based in Singapore. 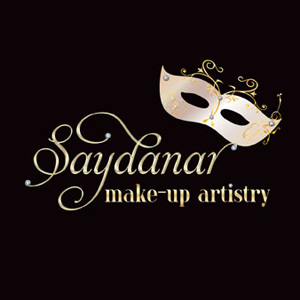 Being a makeup artist is always her passion, she previously obtained her training from The Make Up Room in Diploma of Professional Make-Up and Hair Artistry. Every bride should feel her best on her big day. 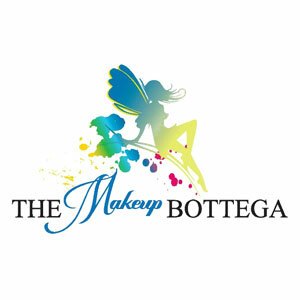 The Makeup Pros is a group of professional makeup artists and hair stylists dedicated to creating the look you want on your wedding day. Our artists will take time to understand your likes and preferences and collaborate with you to tailor a unique and individual look that gives you that added wedding glow. Nicole K Makeup & Hair is an award winning and experienced makeup artist for your special day. Nicole K believes in empowering women through her work by making them feel beautiful on the outside and from within. Believing that natural is beautiful, Nicole specializes in enhancing your features to create a beautiful and elegant you. Detailed and versatile, she is always patient and dedicated to making her brides feel comfortable and to cater to their specific needs. Crystal is an experienced stylist in Mediacorp Singapore, and she is adroit at creating makeup looks and hairstyles that complement the unique features and personalities of celebrities. Her signature style is elegant and effortless hairdos that complement the overall look and feel of her bride. The makeup she prefers is natural and highlights each client’s best features. Fidelis Toh, Beauty Influencer and Professional Makeup Artist was trained in Taiwan, specializing in romantic Taiwanese & clean Korean style bridal looks. Professionally certified hair and makeup artist dedicated to style her clients in the best ways to suit any occasions and to bring out self confidence. Specialises in bridal styling and working with mediacorp projects, you can expect a vast range of looks/styles according to your one personal preference. 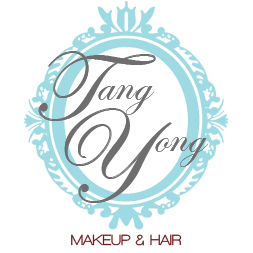 As an award winning professional hair and makeup artist, Valerie TangYong is passionate about creating beauty. She believes that each bride’s individuality is best brought out through enhancing one’s natural beauty by creating a no-makeup makeup look. Striving for that beautiful bride’s glow, she will leave you feeling and looking confident on your big day! 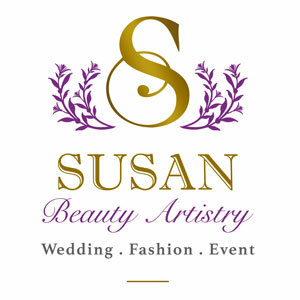 “Passion, Practice, Perfection, Punctuality, Patience and Politeness” are the key values that define Susan- an experienced professional makeup artist in South East Asia. Susan loves Asian and Western combination make-up technique. Susan likes to create the Simple and Natural look yet Timeless Elegance. Susan’s top priority for the client is to enhance the features, hide the weakness while keeping the look to natural, glowing and radiant, most importantly making the clients look younger. From your first contact with our studio managers, we aims to exceed the expectations of our bridess by catering to every level of detail. From giving makeup advice, understanding your preferences and building a rapport that makes us more than your regular service provider… it makes all the difference between being made up and knowing why and how to look your very best. 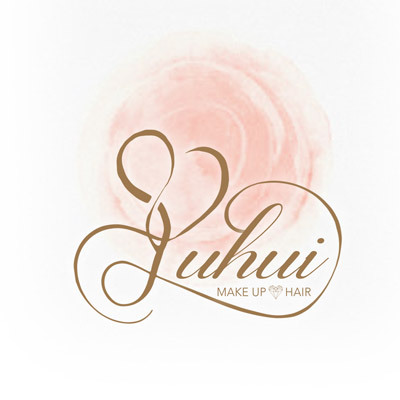 Yuhui is a freelance makeup artist who is based in Singapore. 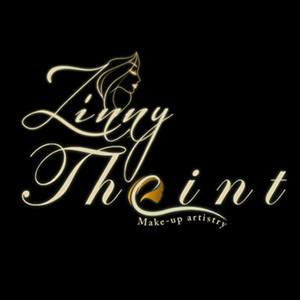 She specializes in bridal , photo-shoots ,function makeup and hair styling services. As a professional ,she seeks to improve her services by constantly attending courses to refine her skills and keep up to the latest fashion trends. 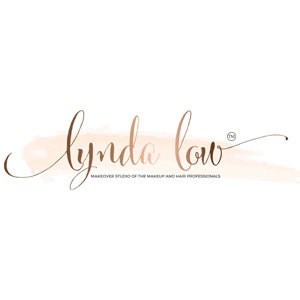 Providing services worldwide, Lynda is located in Singapore and have been providing women the world over with her unmistakable sense of style and artistic flair on their wedding days. Jackeline Goh is a professional makeup artist and hairstylist who is frequently engaged by brides, local artistes, fashion magazine publishers (e.g. Her World, Teenage), as well as TV commercial producers. In order to keep up with the latest fashion trends and to meet the needs of her clientele, Jackeline makes it a point to hone her skills from time to time; for instance, she attended and completed two advanced makeup and hairstyling courses in Taipei and Seoul respectively. At Doll Up Inc we believe that true beauty glows from within. We are committed to make every woman looking prettier and more confident in the most natural way whilst still looking like herself. We want every woman to Blush The Beauty In You. A very passionate bridal hair & makeup artist who always makes sure her brides look their best, to give them a sense of stress-free happiness, absolute confidence and satisfaction on their big day.